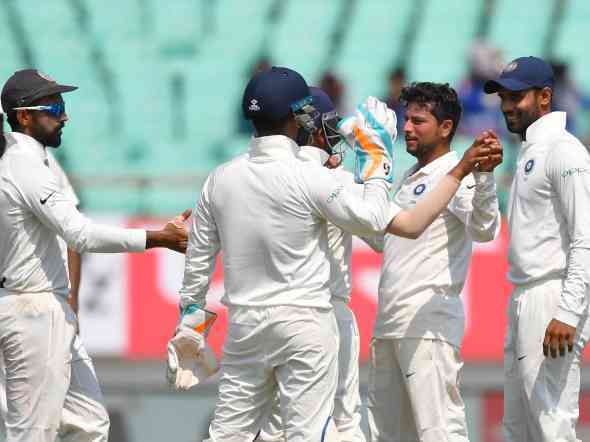 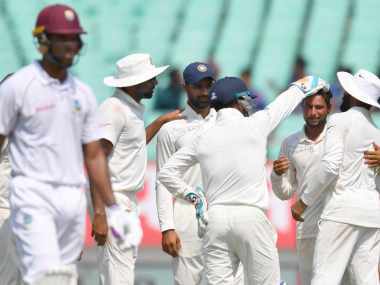 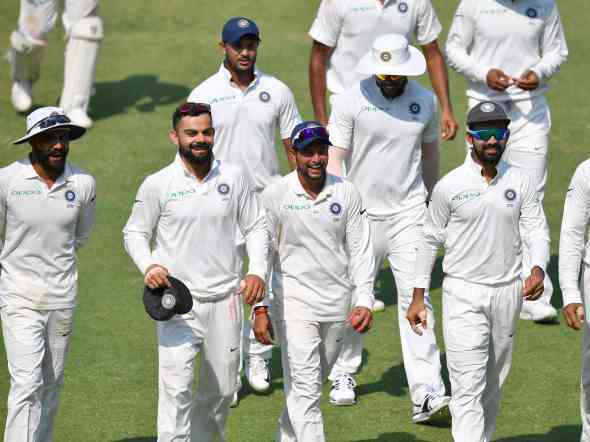 After the end of the 1st Test between India and West Indies, let's look at some of the records created and broken during the match played at Rajkot. 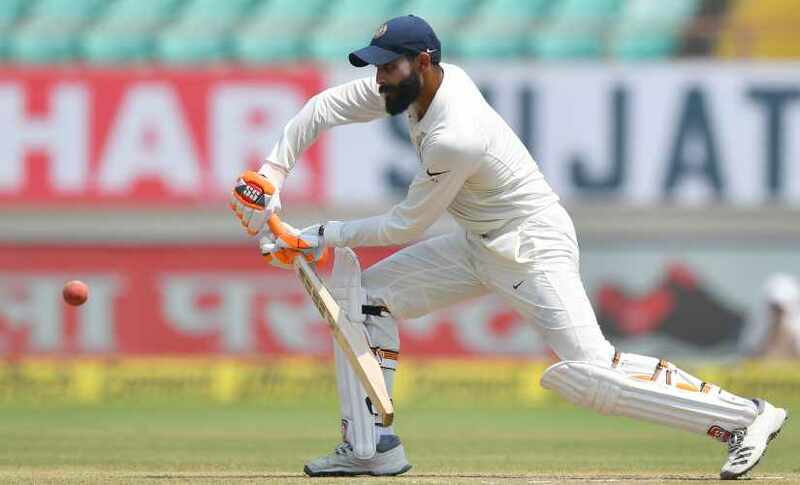 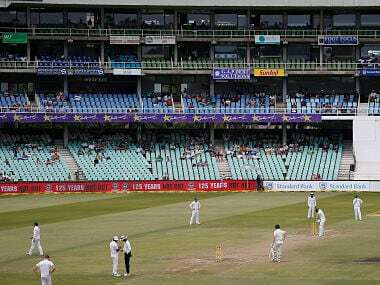 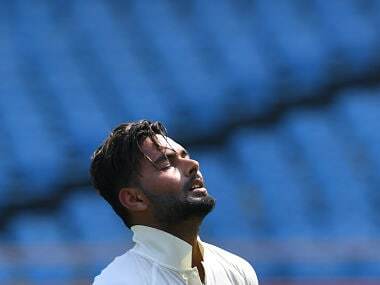 With Ravindra Jadeja emerging as a reliable lower-order batsman, the team management will have to think twice in Australia before playing anyone else in the all-rounder's slot. 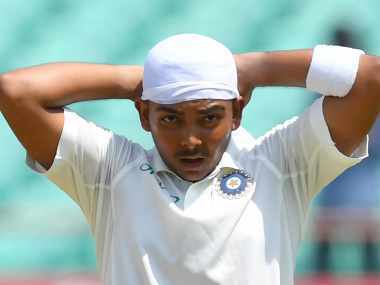 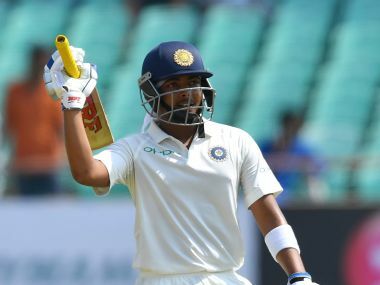 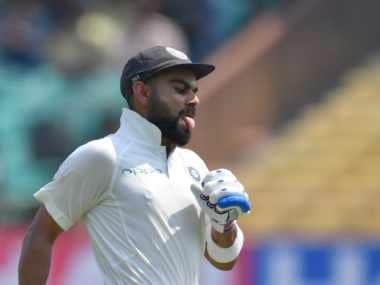 Sachin Tendulkar said the century on Test debut has helped Prithvi Shaw announce that he belongs to the international level. 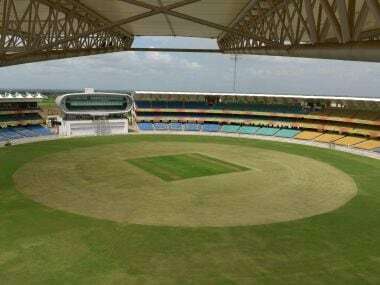 Saurashtra Cricket Association has even distributed the tickets to players, men and women, in all districts of the region to boost attendance at Rajkot.